On Thursday, August 17, 2017, CMS posted a notice regarding the execution of a settlement agreement entered into August 16, 2017 on its website concerning Mylan Inc. and Mylan Specialty L.P., and 340B pricing for EpiPen. 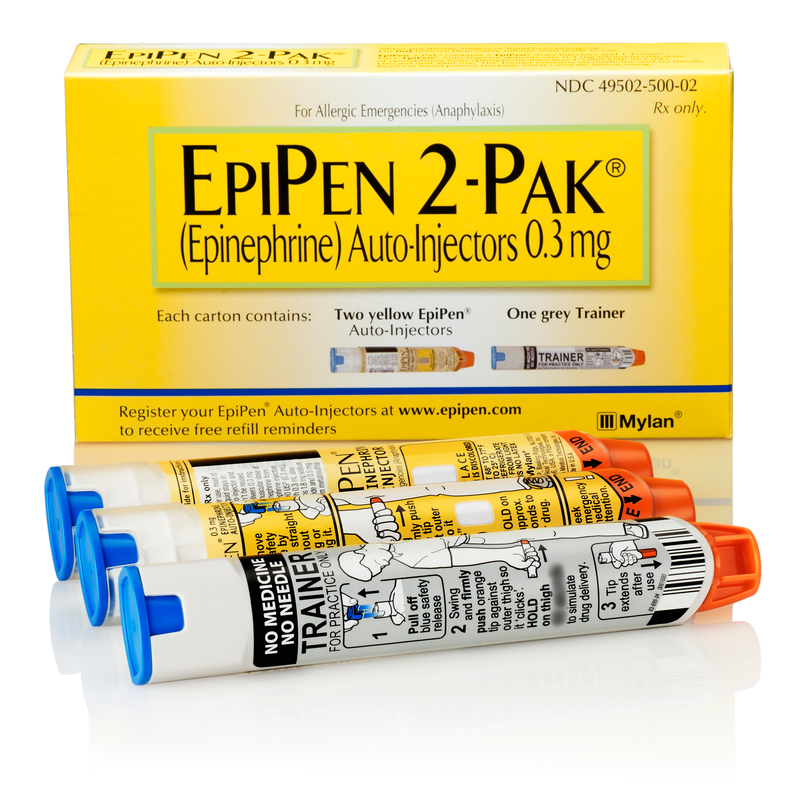 According to the notice, Mylan will reclassify EpiPen Auto-Injector and EpiPen Jr. Auto-Injector as brand name drugs consistent with the Medicaid statute and regulations. Mylan will use the reference price of the 3rd quarter of 1990 for the purpose of calculating inflationary payment rebates under the Medicaid Drug Rebate program. The changes will be retroactive to April 1, 2017.